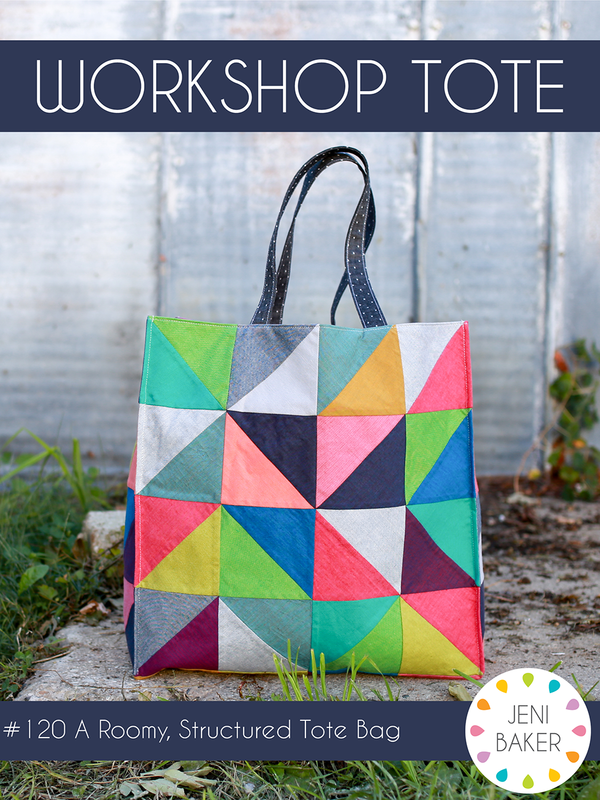 Welcome to the Workshop Tote Sew Along! 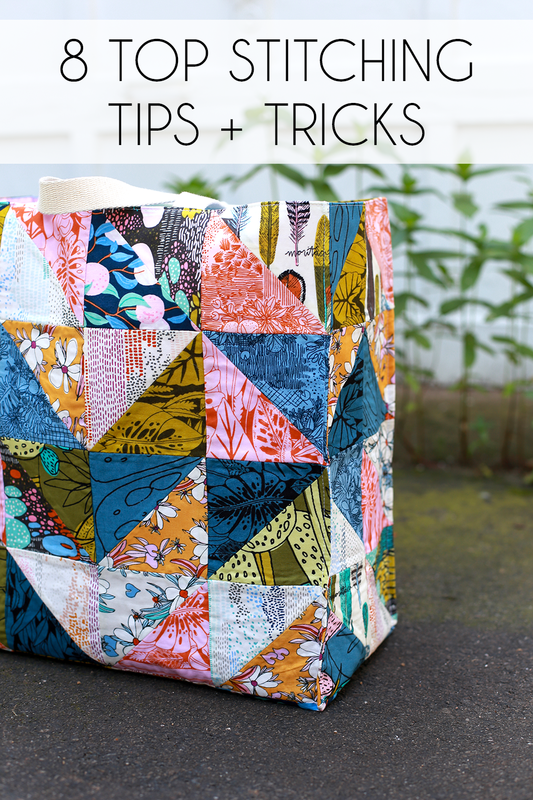 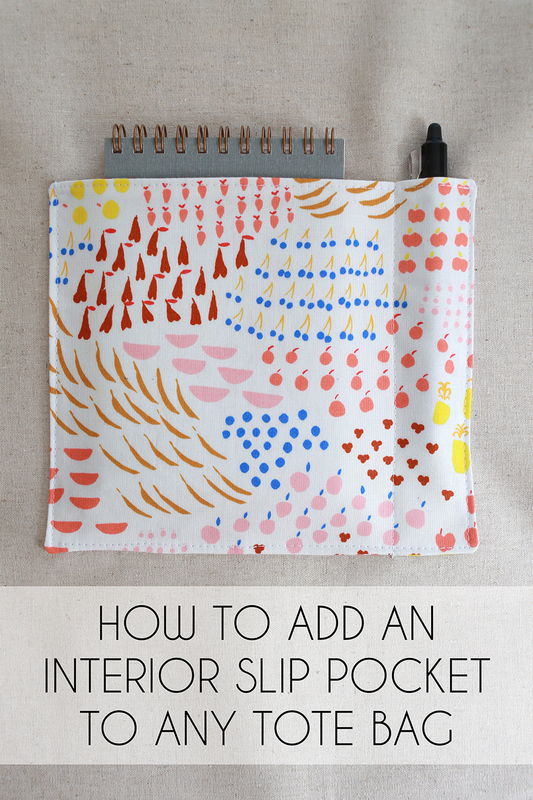 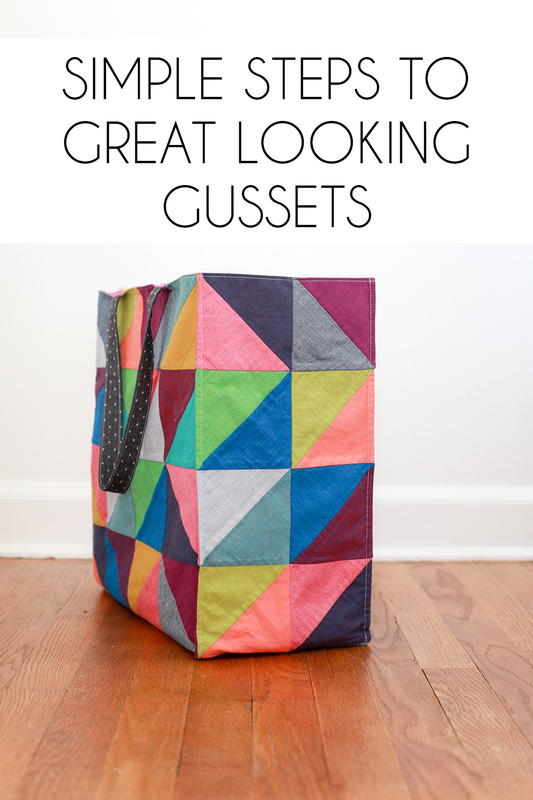 Here you'll find helpful posts with tips tricks and tutorials for making super cute Workshop Totes! 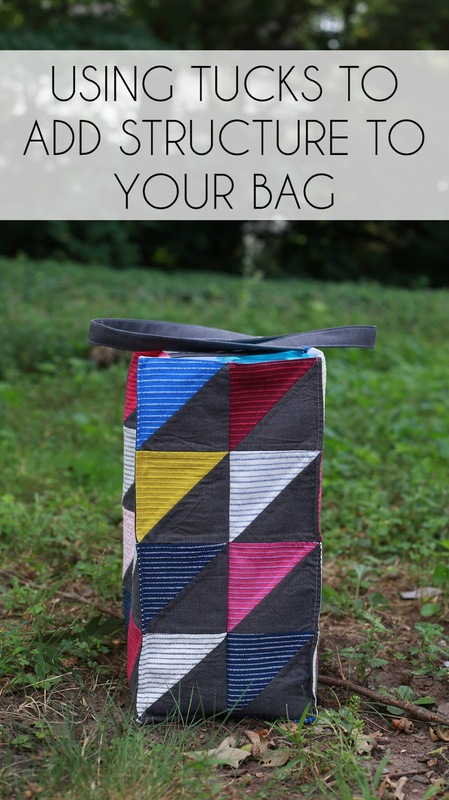 This is a beautiful tote! 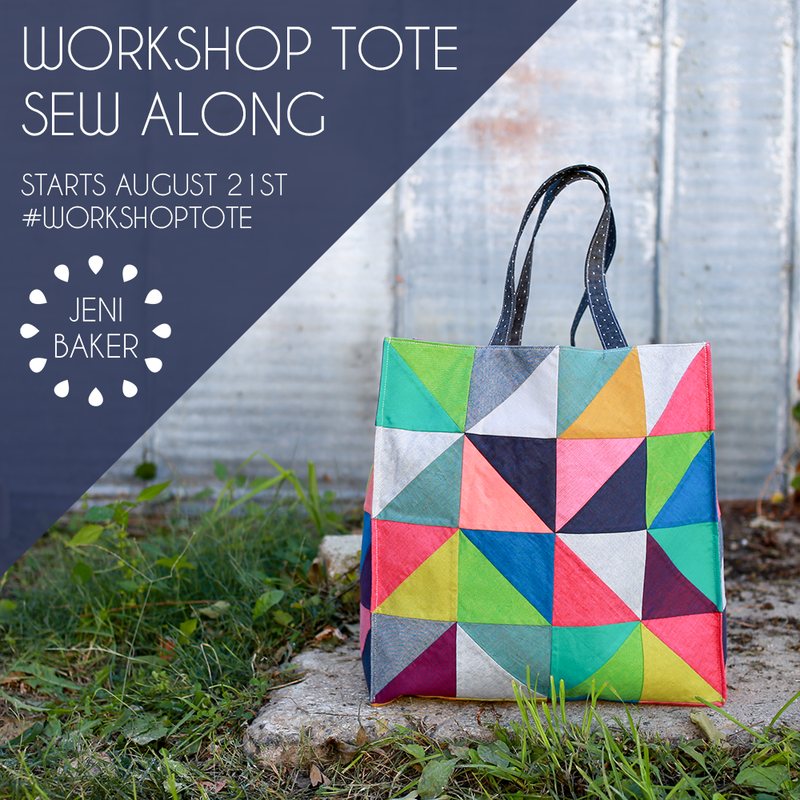 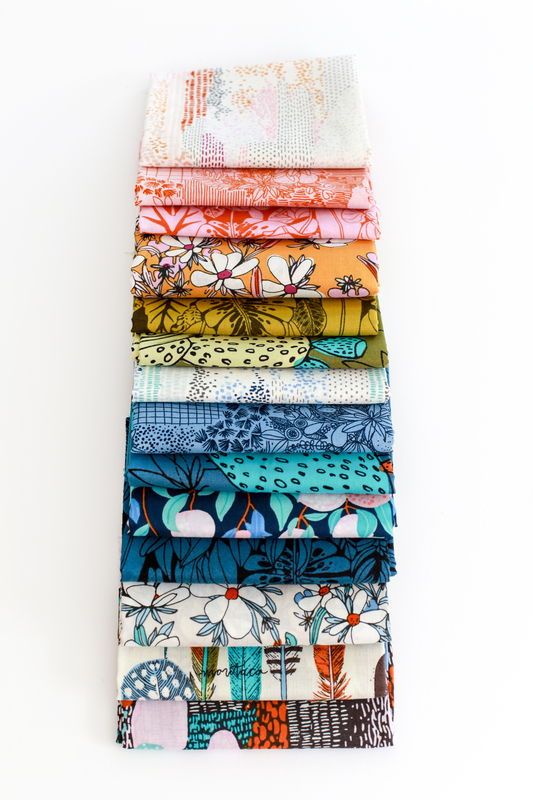 Yay - looking forward to your tote sew along! 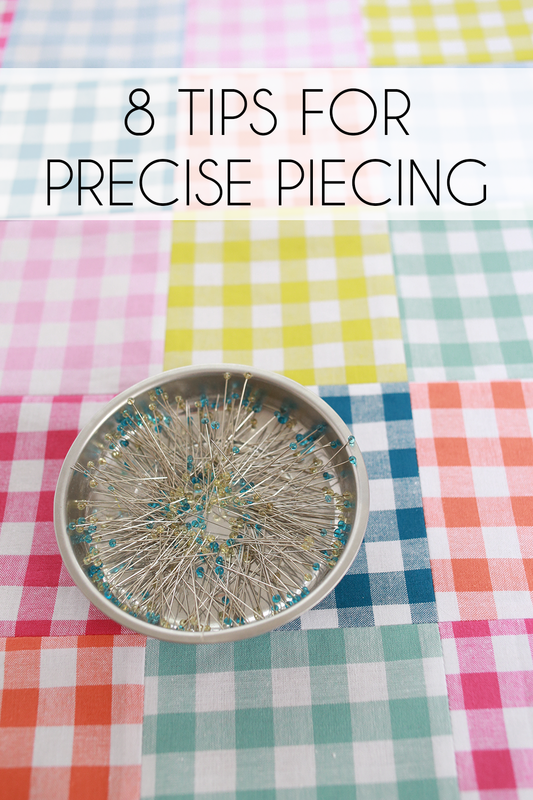 Planning on sewing along too! 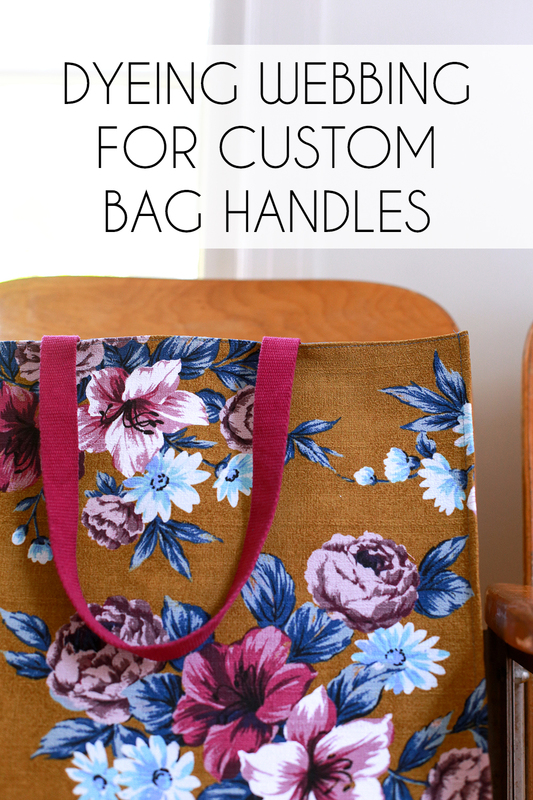 Thanks for doing this - it should be a great help!